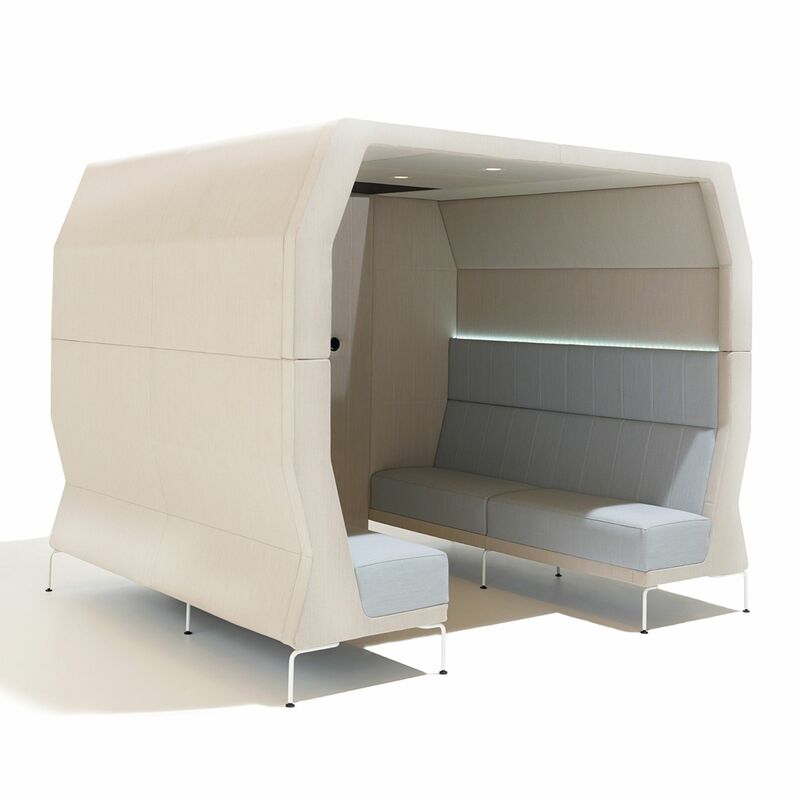 A part of the Kayt Village collection, Kayt Cabana is a multipurpose ‘room within a room’ that fully supports agile and activity based working environments. 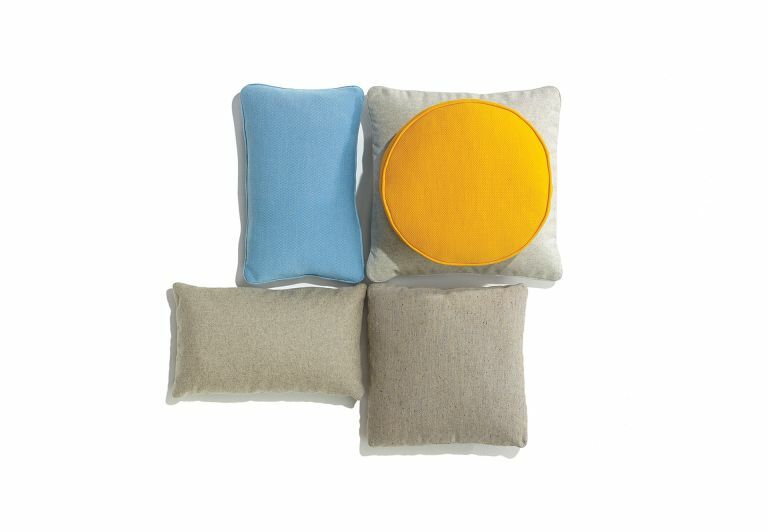 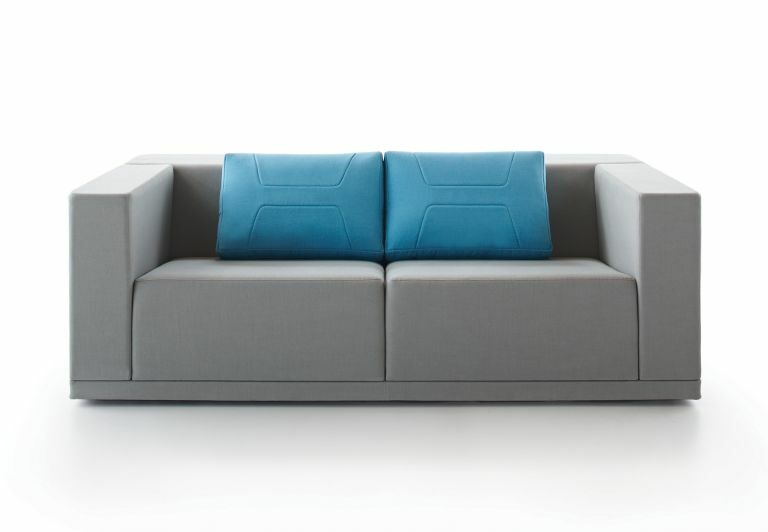 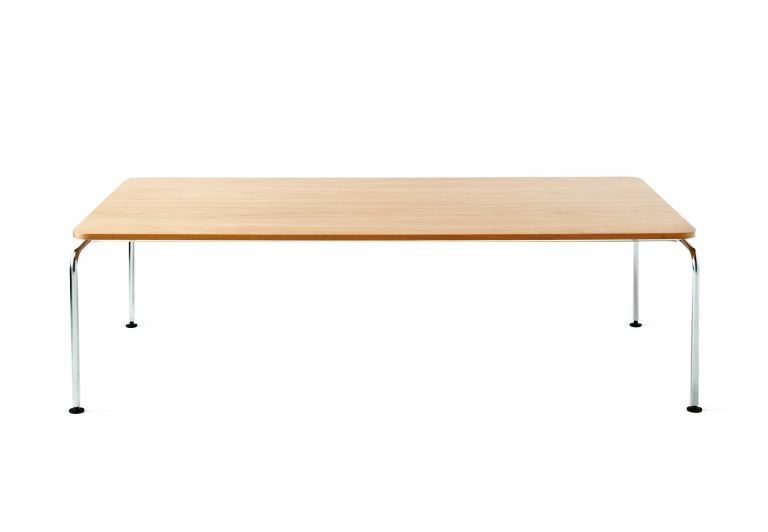 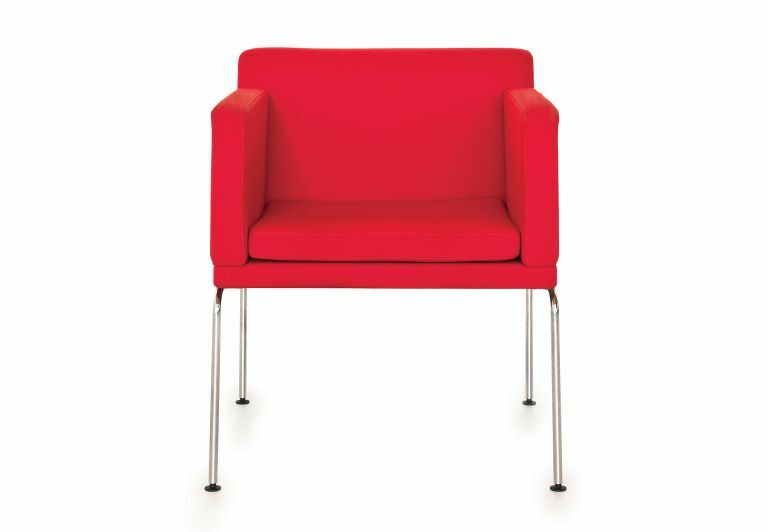 Seating up to 6–8 people, it creates privacy without the costs and disruption of building a new room within an interior. 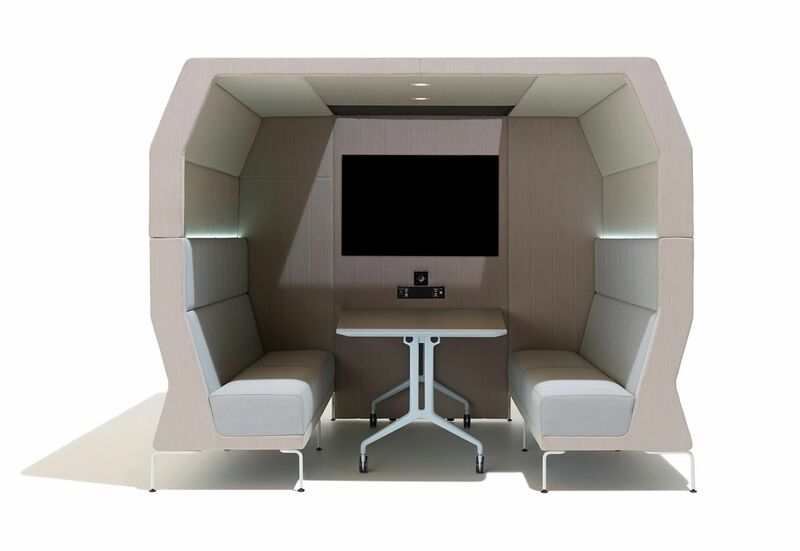 Kayt Cabana can spontaneously serve as a meeting space, video conference room, telephone booth, reading corner or quiet spot for a coffee break. 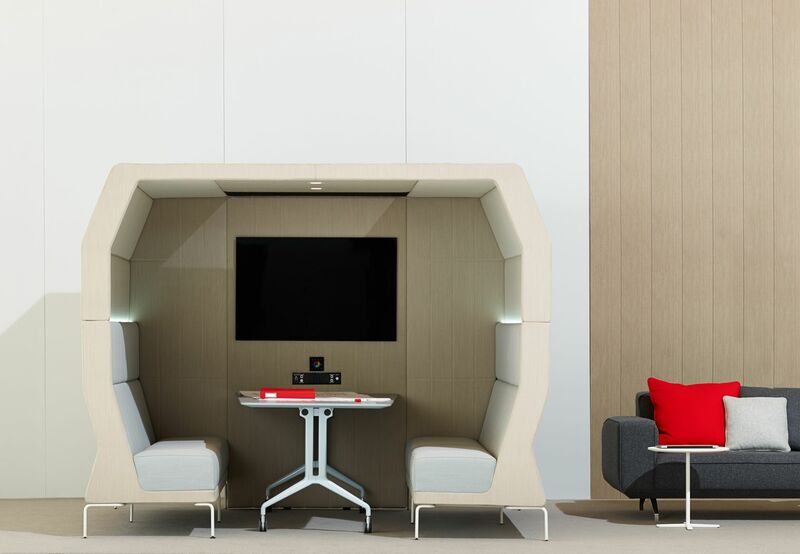 A highly adaptable furniture system, Kayt Cabana is not only designed for offices but also for universities, hotels, airports, galleries and health care institutions. 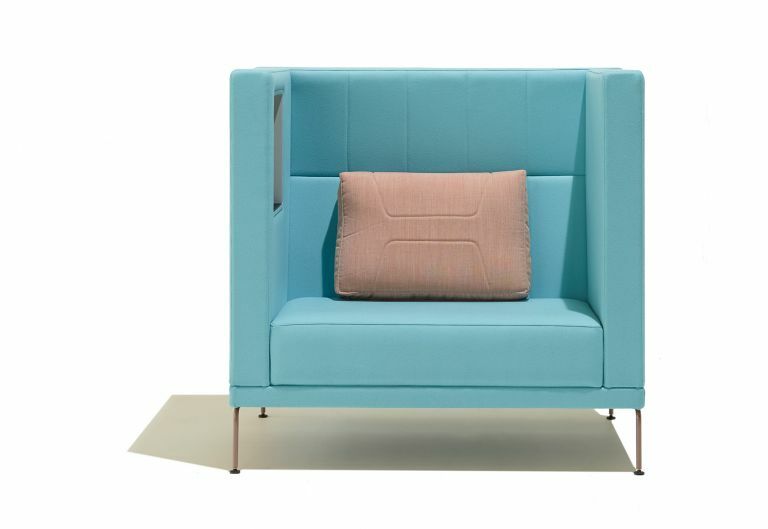 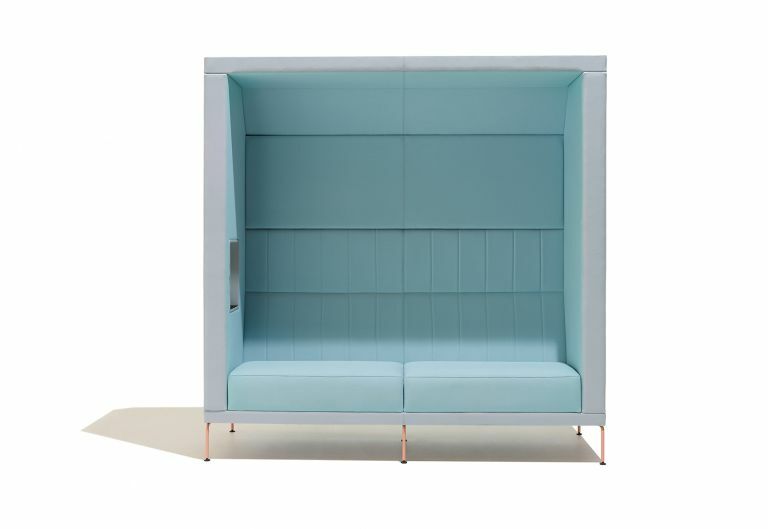 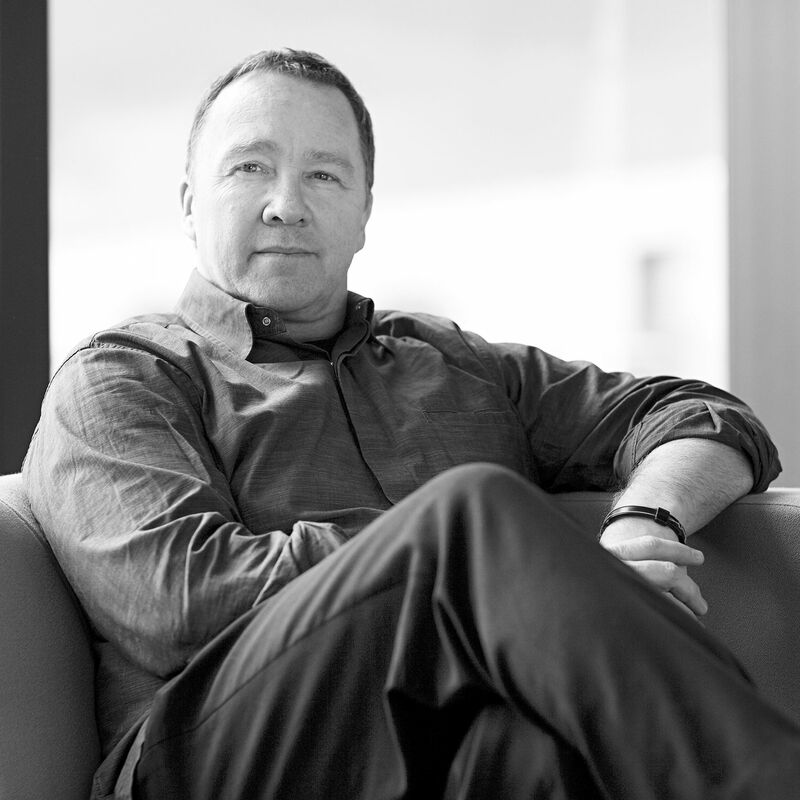 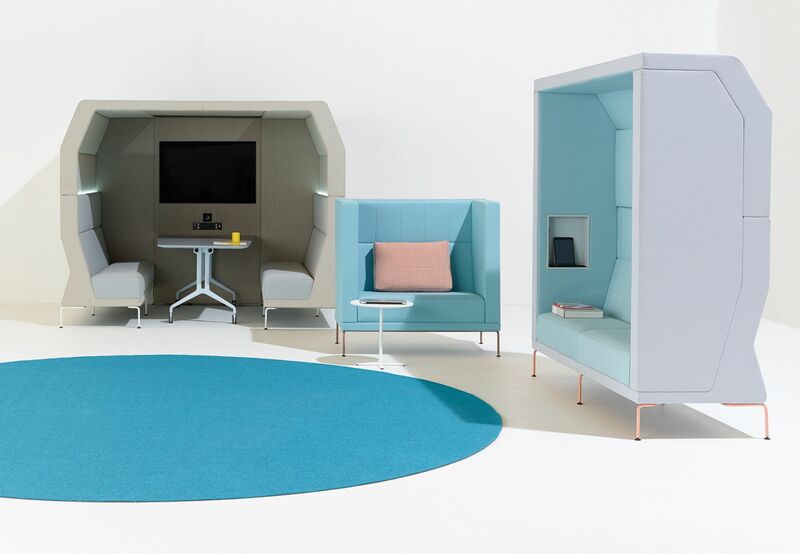 Kayt Cabana provides users with the autonomy to ‘choose the place they need’ for meetings and private work, allowing teams greater capacity to manage their physical space, psychological comfort, and productivity. 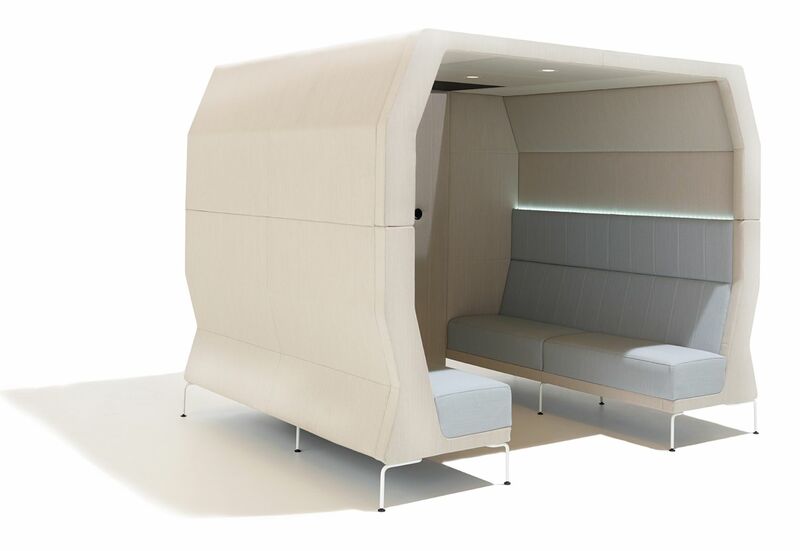 Visually shielded, Kayt Cabana’s ‘room within a room’ enables privacy. 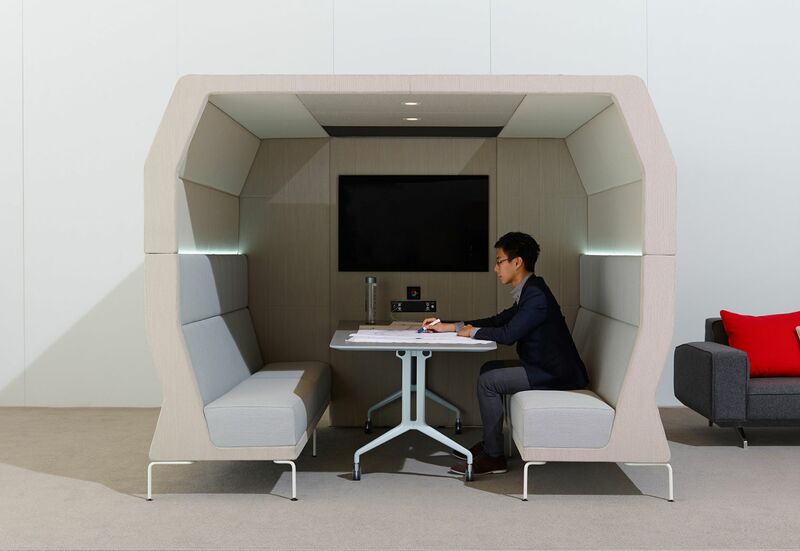 Responding to the necessity for noise reduction in open plan spaces, it also helps to absorb disruptive sounds in the surrounding environment. 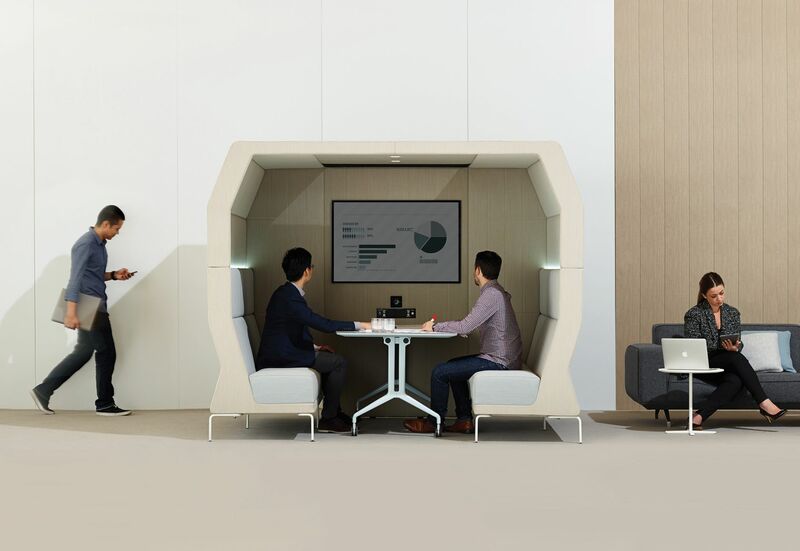 Without sending participants behind closed doors, Kayt Cabana can spontaneously serve as a meeting space, video conference room, telephone booth, reading corner or quiet spot for a coffee break, fully supporting the modern agile working system in more ways than one.